It will be a very sad news to Glo users if the free browsing cheat is no longer working! 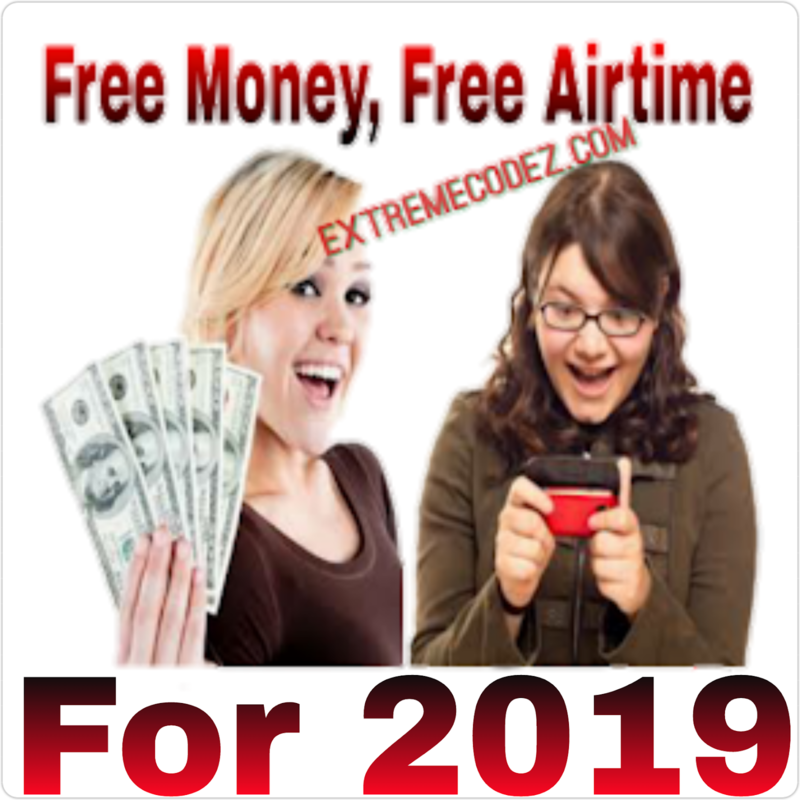 Yes no doubt that the glo free browsing has been very helpful to those of us that can't afford to purchase data, the free net with glo is the only thing that makes you browse the net, for it to be blocked will be like you lost a bag of Gold. Just yesterday some glo users complained about the glo cheat not working, when we looked closer in to it we find out it was working on most device, and while on some device it don't even connect. But right now there's a new proxy server, currently available to fix the disconnecting and not connecting issues. You can use vpn such as; (Codez Vpn, TweakWare Vpn Mod, AnonyTun Vpn, XP Psiphon, Netify Vpn, or Psiphon). Almost all Android smartphones are eligible with the compatibility to connect the free browsing without experiencing reconnecting issues. One of the causes of Glo unlimited free browsing disconnection is network coverage in a specific location. To fix network issues which do results in disconnection or not connecting, you just have to move to a particular area in which there is high network coverage for Glo network. However, those who are in good area will definitely enjoy the free browsing cheat with the new proxy server. The Glo 0.0KB works without data we recommend you not to have data before making use of it, orelse, you might face the reverse consequences. Use up your normal data plans before connecting in order not to get errors. The Glo 0.00KB can be used in terms of downloading, browsing, surfing the net, streaming YouTube videos and of course, it can be shared on PC using Pdanet+ application which makes use of USB for internet connection sharing. » Go to the home screen of your vpn and hit the CONNECT or START button. 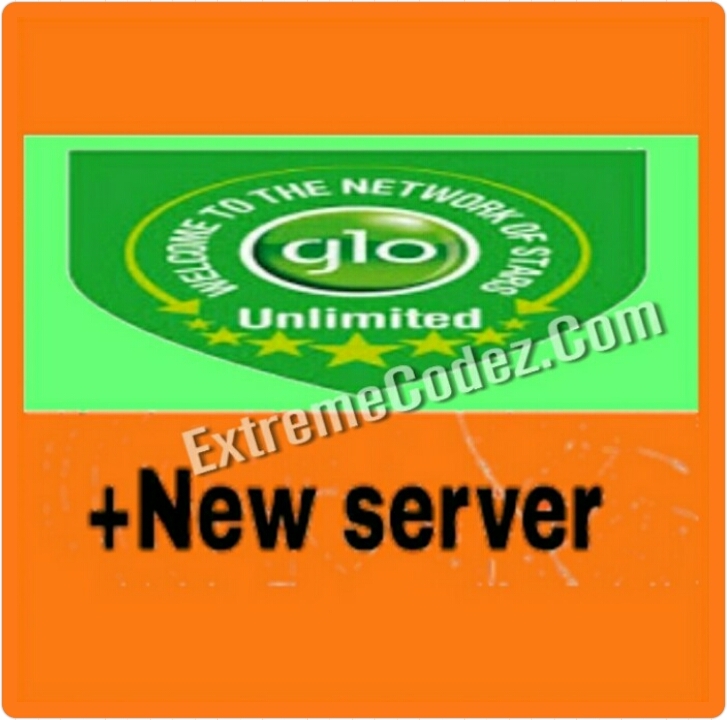 If you are new to the glo unlimited free browsing cheat and your confused on how to go about it. Don't worry we have all the settings to guide you. Kindly visit Glo free browsing settings by "clicking here"
That's all! Is simple and easy to connect. 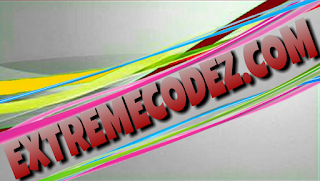 This proxy server will replace the formal redirect.glo.com and is very fast. Also stopped. Is there any alternative? Or any way to bypass Etisalat 60mb?